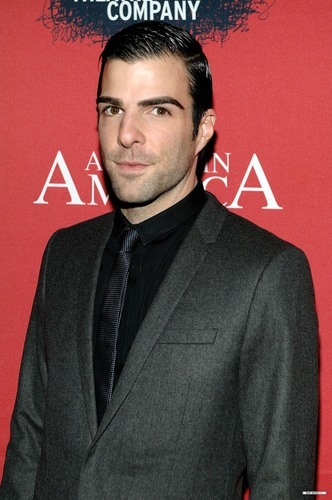 "Angels In America: A Gay Fantasia On National Themes" Opening Night Party. . HD Wallpaper and background images in the Zachary Quinto club tagged: zachary quinto actor heroes sylar. This Zachary Quinto photo contains traje de passeio, terno de negócio, terno, terno de roupas, terno de roupa, bem vestido pessoa, terno, calças de terno, terninho, pessoa bem vestida, terno das calças, pantsuit, and terno de calça. There might also be único terno breasted, terno de peito simples, and single-breasted terno.